At my core, I’m an encourager. An adventurer. An explorer of possibilities. And, I’m a “Baba”. A grandmother. 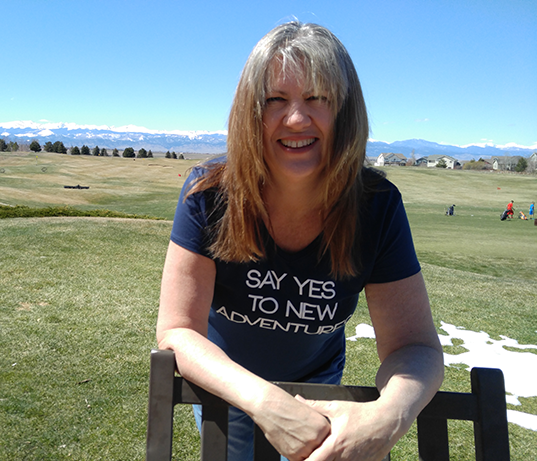 I’m an adventurous girl in my 50s who has felt the squeeze of changing career opportunities while trying to encourage and assist my adult children and my active, aging, and geographically remote extended family. I’m a native New Yorker, now living with my family in Colorado. I’ve had a career in high tech corporate America, and until now I’ve had the most fun (and pain) raising four kids and building my own Internet startup from nothing to a 7-figure business—way back in the day when the Internet was known as “the World Wide Web”. When the recession happened just before 9/11, I had to change course. I returned to the corporate world and worked at a startup that was honest with itself, and brought love and respect for customers and coworkers into the office. We struggled and grew at the same time. And we were acquired by one of our customers who dreamed of moving in the same direction. Now I’m leaving the corporate world again—not an easy decision. I’m experimenting. I’m expanding my understanding that the unknown is not unknowable, and I’m finding ways to be (and stay) peaceful and happy. I know life can be hard. In our family we’ve worked through depression, divorce, jail, homelessness, financial ruin, addiction, neglect and abuse, and we still struggle daily with the fallout of these challenges. But we’ve also enjoyed happiness, fun, appreciation and prosperity. We’ve traveled to beautiful and inspiring places. And we’ve found what we’ve needed to support and encourage each other. But I didn’t want to just adapt—I wanted to thrive! And so, I did. Through changes in my outlook and well-directed action. And now I’ve arrived at a place of serenity and excitement for what I can create, explore and enjoy every single day. Each day I make a choice to find joy and hope somewhere, anywhere. Sometimes I have to hunt it down; my weapons are love, compassion, gratitude, humor, and forgiveness—especially for myself. My prizes are a growing humility and a character that is continually being hammered into a future work of art. The most exciting thing I’ve learned is that even amidst heartache, joy and hope are still available for the taking. Beauty still thrives inside an ugly mess. We grab it with creativity, passion, and most of all, perspective. I have a fun and peaceful life. My household is bustling with my engineer husband, my daughter and son-in-law, my granddaughter, their German Shepherd and two talking cockatiels. Our other daughter and two sons live close by. I work from home encouraging other mid-lifers to take hold of more space and fulfillment. I travel whenever I want throughout the year to visit family and friends, explore new places, and just rest. I spend my ample spare time writing stories, studying yoga, and learning how to play new musical instruments. 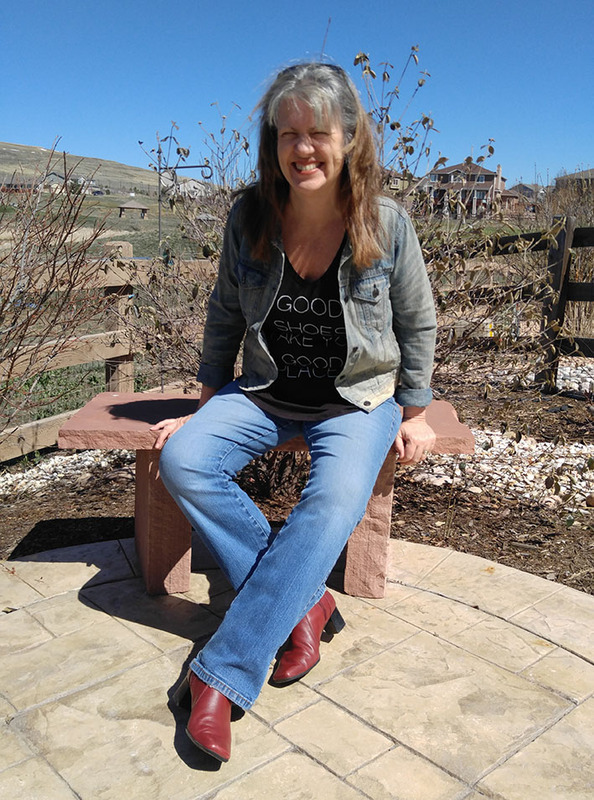 I enjoy my garden (mostly planning it and looking at it), connecting with others, and continually seeking new, deeper, and more expansive aspects of myself. I was born to encourage. My freedom is rooted here, and I believe that we all can come together for each other and accomplish astonishing things—even at our age. Especially at our age.